Rep. Ilhan Omar is facing criticism for a tweet — in which she called out the influence of the pro-Israel lobby on American politicians — that some have deemed anti-Semitic. 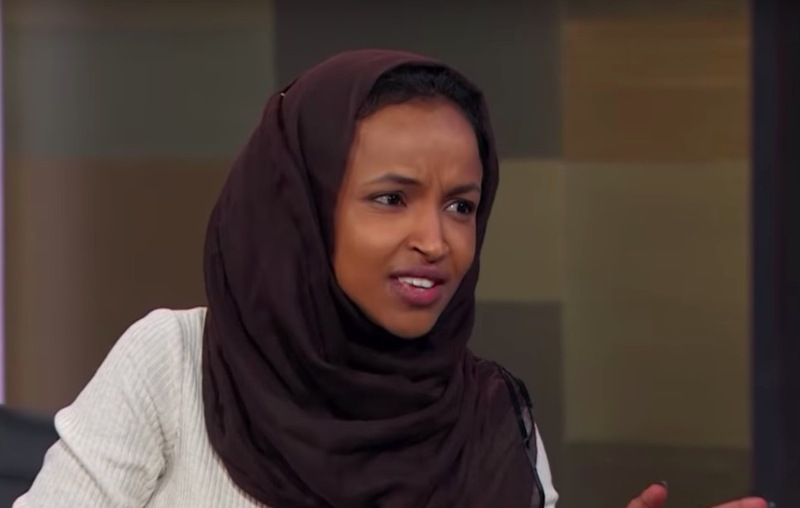 The freshman Minnesota Democrat was commenting on Republican House Minority Leader Kevin McCarthy, who threatened to punish her and another Muslim lawmaker for pushing anti-Israel rhetoric. Replying to a tweet from journalist Glenn Greenwald, Omar suggested — with a Bad Boy reference — that certain U.S. politicians are pro-Israel because of financial influence. Omar continued tweeting in the face of widespread criticism, even retweeting and then deleting a post which accused her of anti-Semitism. In a subsequent tweet, she said “AIPAC” was where such financial influence came from. “When someone uses hateful and offensive tropes and words against people of any faith, I will not be silent,” Rose wrote.